The project was designed to be fully automated and optimize the use of water. This would ensure a constant supply of water everywhere inside the consortium and allow users to irrigate whenever they need. This also included the implementation of advanced irrigation techniques to optimize production. Integrated irrigation management. Integration between the different components of the system to ensure full synchronization for the system users. Water efficiency. 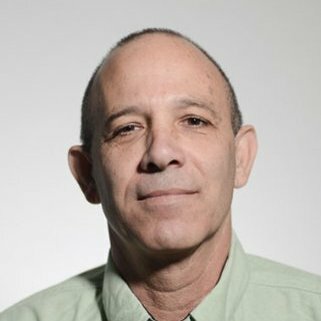 Meet the need for a constant supply of water everywhere inside the consortium together with real-time monitoring and 24/7 operation and control. 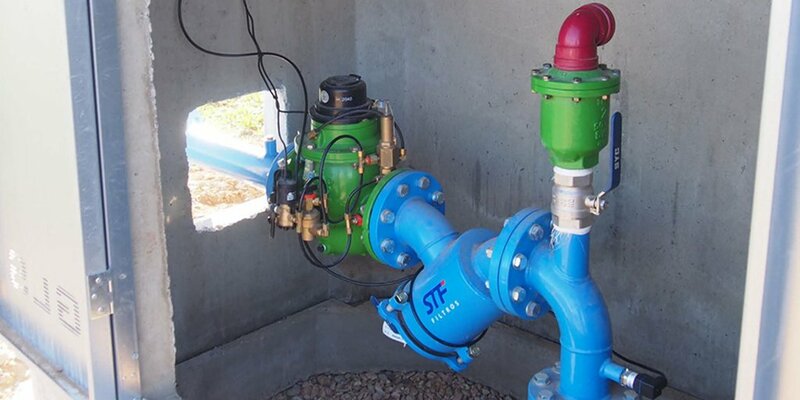 Water hammer and airflow optimization. 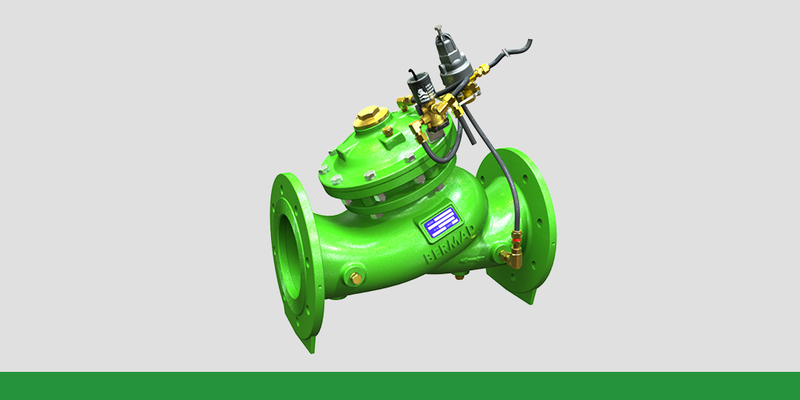 Optimize airflow in the network, protect the system in case of water hammer, and enable the adjusting of the system automatically based on different scenarios. Control of each irrigation block. Need to allow each farmer to optimize the use of irrigation equipment based on specific needs. Pilot-operated surge anticipating valves combining a low-pressure solenoid control backup for situations where normal pressure drops below the pilot setting. Several C70 combination air valves to cope with vacuum conditions. Remote-controlled pressure reducing and flow limiting hydrometer on each plot. The consortium remotely controls each hydrometer according to the designed irrigation shifts. 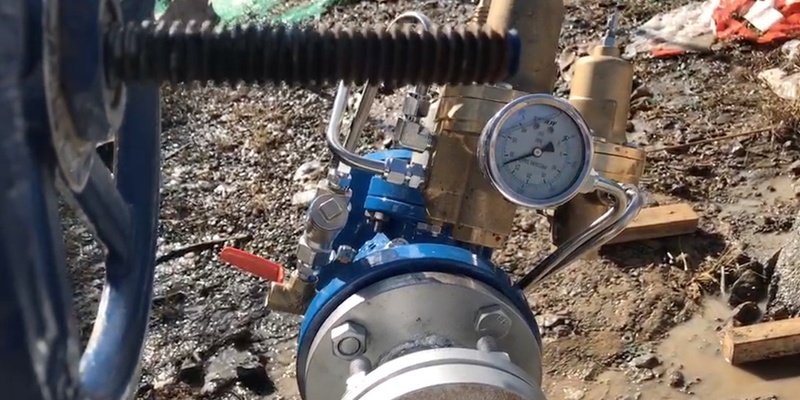 The role of BERMAD was to install pressure reducing and flow control hydrometers to ensure efficient irrigation control on each plot depending on the type of irrigation system (mainly sprinklers); to install combination air valves along the networks to ensure perfect control of the air inside; and to install a surge anticipating valve to protect the system against a sudden electrical failure in the pumping station that may create a damaging water hammer in the system. The consortium’s new system is now fully automated and optimizes the use of water. 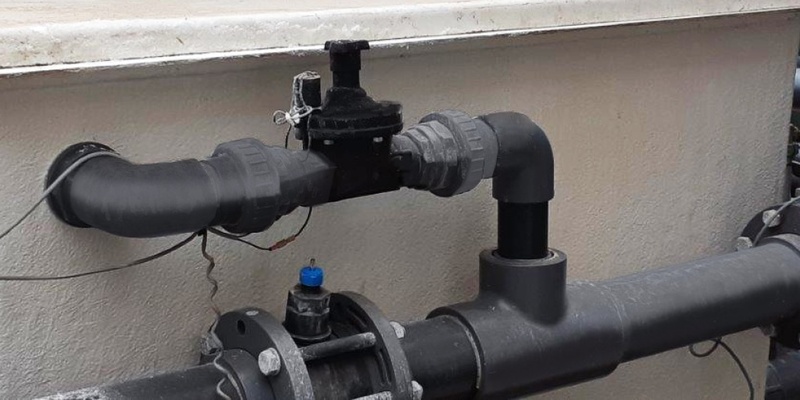 It ensures a constant supply of water and allows for the implementation of advanced irrigation techniques, real-time monitoring and 24/7 operation.